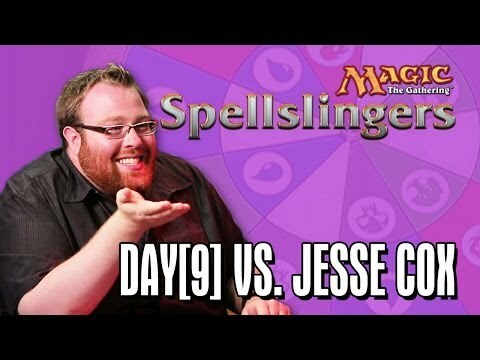 Download Day Vs. Michele Boyd In Magic: The Gathering: Spellslingers Ep 4. 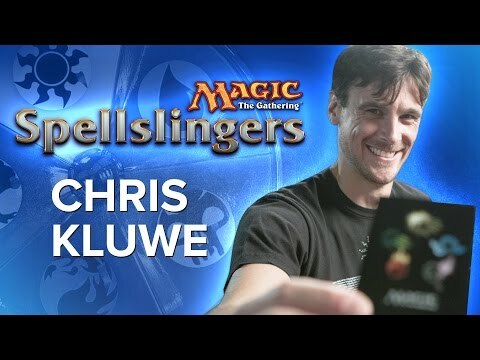 Welcome to Spellslingers, a new show based on the phenomenally popular card game, Magic: The Gathering. 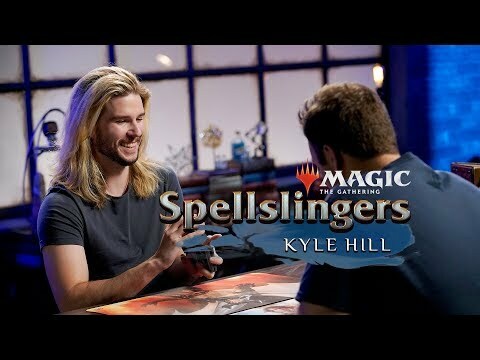 Presented by Sean Plott of Day9TV, prepare to experience fun-filled, fast-talking and adrenaline-paced battles that highlight the latest MTG cards. This week's challenger is Michele Boyd from The Guild and Team Unicorn! 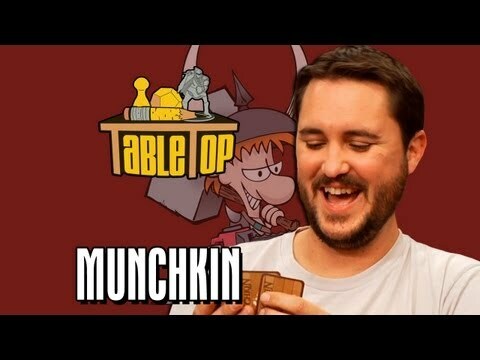 In each episode geek icons will take on Sean with the hope of emerging victorious in an all-or-nothing match, while you learn the tips and tricks to become a MTG expert! Next episode's guest is Felicia Day of... well... you know! 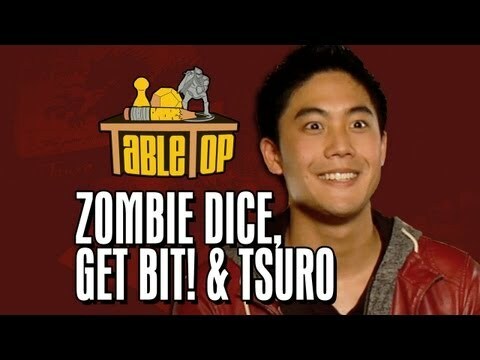 Special Thanks to Wizards of the Coast! 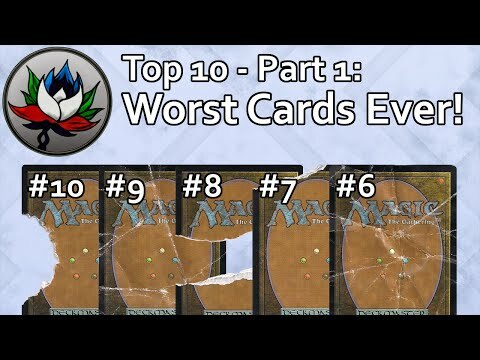 Mtg - Top 10 Worst Magic: The Gathering Cards Ever Printed – Part 1!